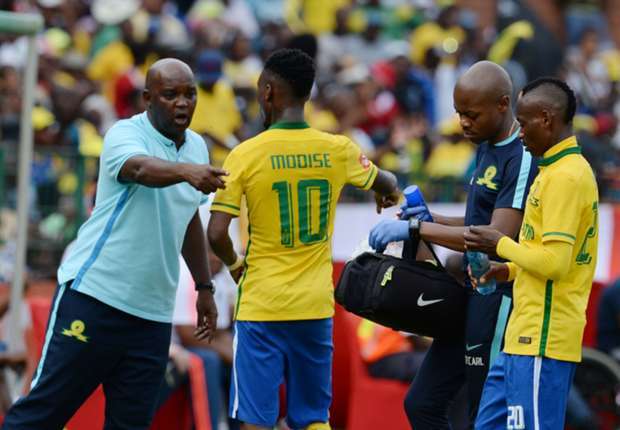 iDiski - Soccer Blog and Football News PSL news Pitso Mosimane must Give Teko Modise game time? Pitso Mosimane must Give Teko Modise game time? Pitso Mosimane must swallow his pride and give Teko Modise a chance or game time to play. Whatever reasons he have for not playing Teko Modise are killing and destroying the team. 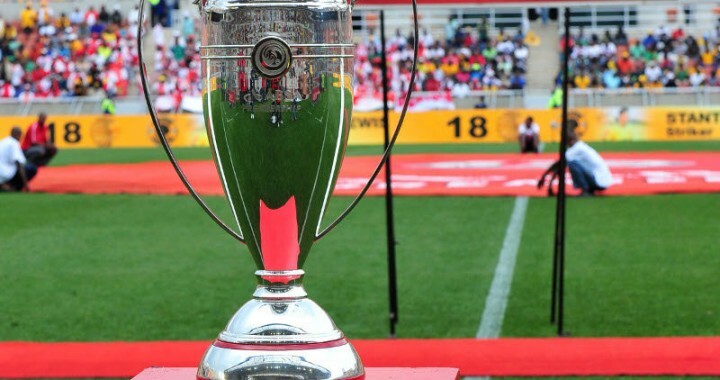 The team is not doing well and it must be said that there were times where you can tell that the game needs Teko Modise's experience but again Coach is the one to decide. I believe he can make a difference Pitso must swallow his pride and give Teko Modise a chance.